Fluoride strengthens teeth while also preventing tooth decay. Dentists recommend using toothpaste with fluoride and use fluoride in several dental treatments. Fluoride is very safe and poses no danger when used in the proper dosages. 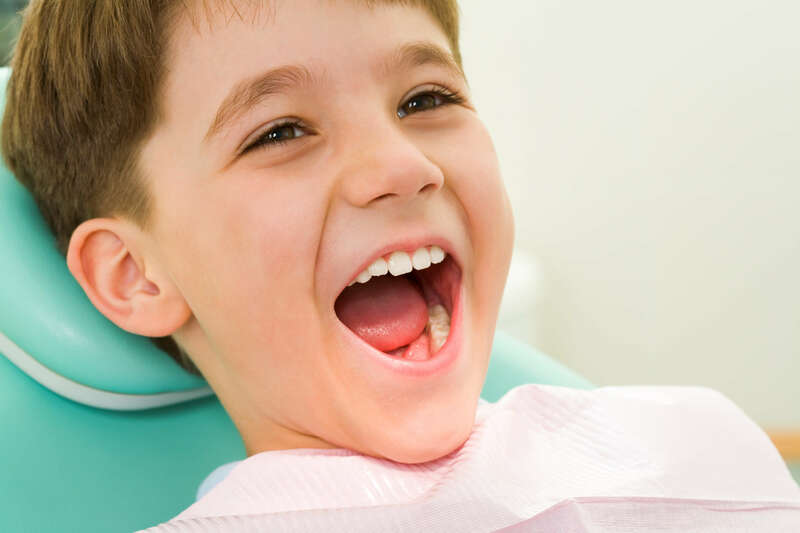 In fluoride treatments, children and adults are given relatively high concentrations of fluoride. Your dentist will dry the teeth then apply fluoride as a gel, foam or varnish. Your dentist will either paint the fluoride on the teeth or apply using a mouth guard-like tray. Following treatment it is recommended to not eat or drink for thirty minutes in order to allow the fluoride medication to penetrate and strengthen the teeth.